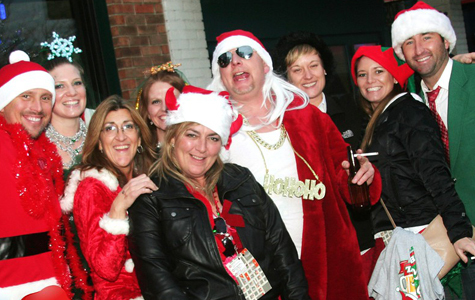 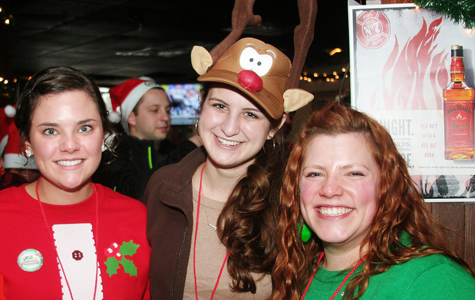 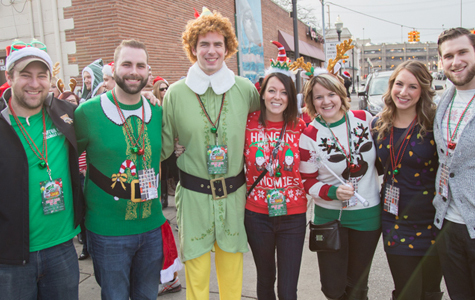 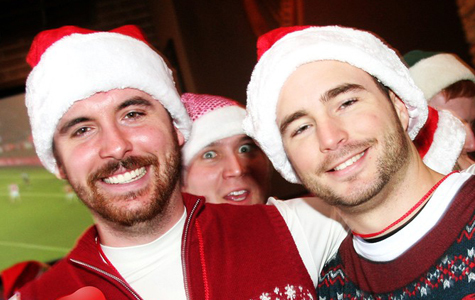 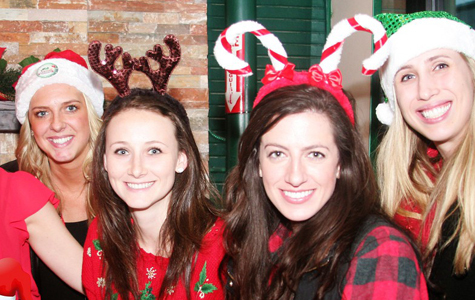 Santacon Royal Oak – Grab your friends and spread the holiday cheer while experiencing the 3rd annual Santa Pub Crawl. 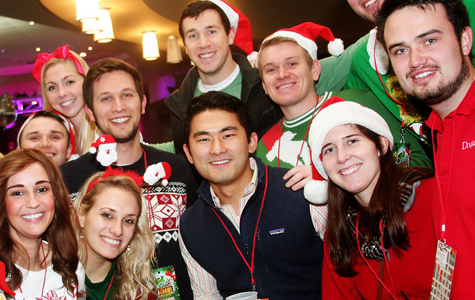 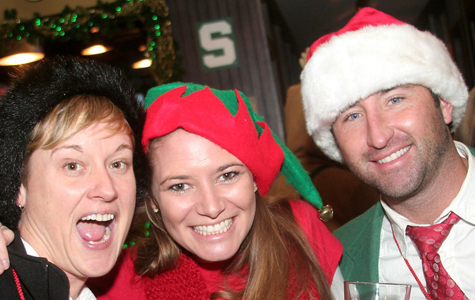 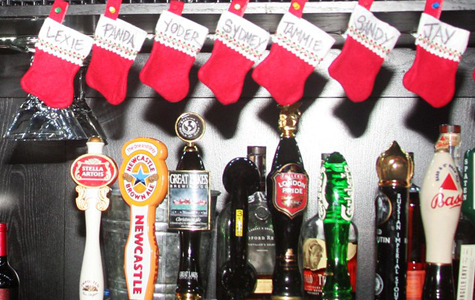 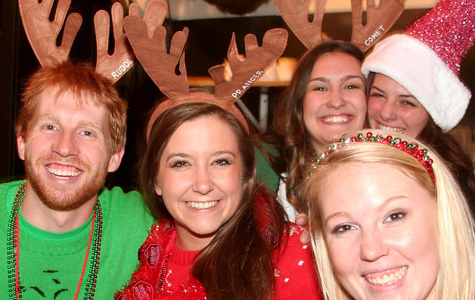 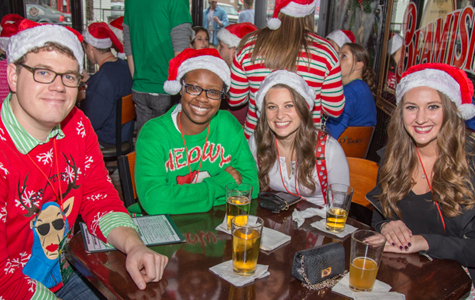 Grab your friends and spread the holiday cheer while experiencing the 6th annual Santa Pub Crawl! 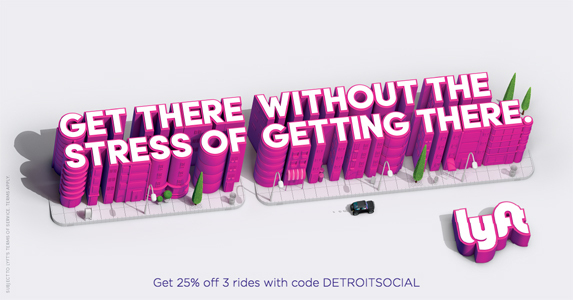 It’s the phenomenon wildly popular in major cities around the globe, from London, Boston, New York and Chicago to San Francisco and beyond! 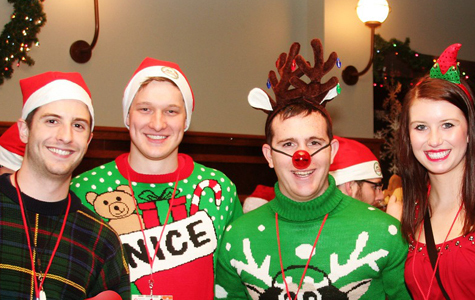 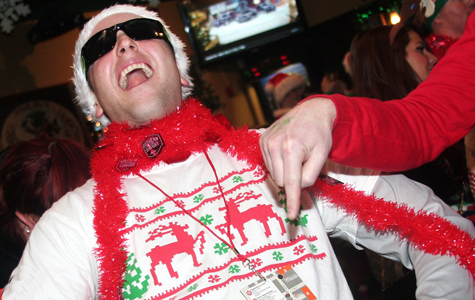 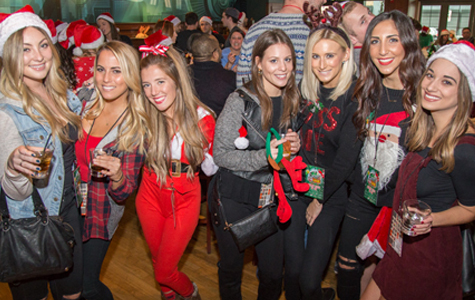 Thousands of pub-crawlers join Santa Pub Crawl to kick off their holiday season! 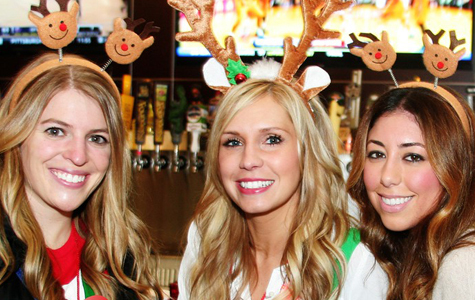 Santa Hat Pub Crawl Attire is Simple! 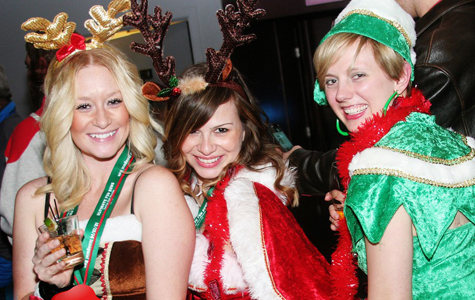 Santa & Holiday Themed Attire is encouraged but not required! 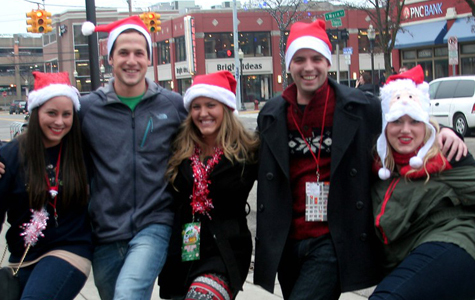 Complimentary Santa Hats & Holiday Headbands for the first 1,500 who check-in. 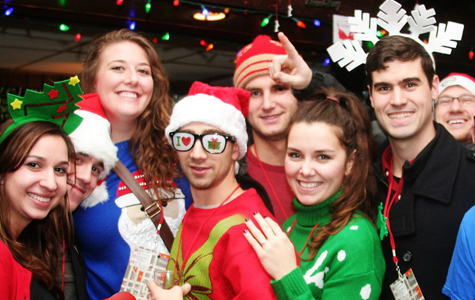 Arrive early for best selection! 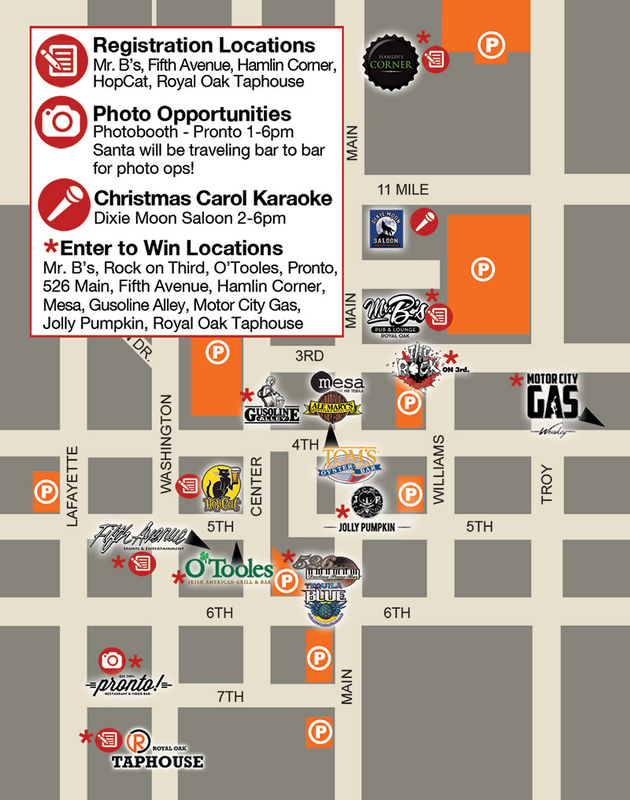 A confirmation email with event details will be e-mailed to purchasers prior to the event. 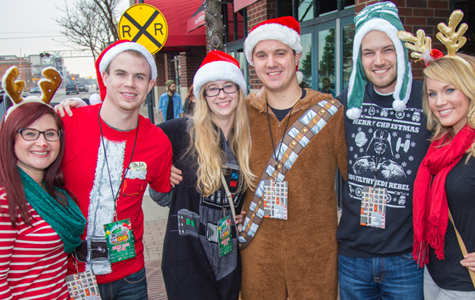 Free tickets for qualifying orders of 6+ are added to order after purchase. 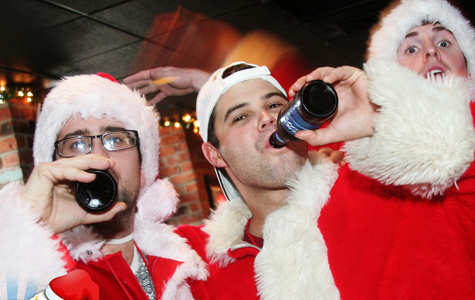 Use promo code GetOneFreeSanta at checkout. 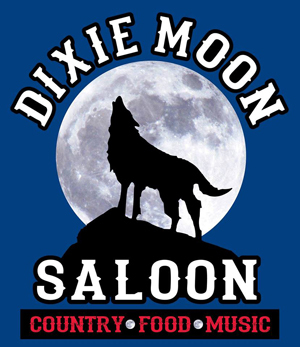 Service and Processing fees apply.